Dr. Joel Joseph S. Marciano, DOST-Advanced Science and Technology Institute’s Acting Director, discusses the agency’s current research and development projects to the Department of Social and Welfare Development. Being one of the government's focal agency for research and development in Information and Communications Technology (ICT) and Microelectronics, the DOST-Advanced Science and Technology Institute's (DOST-ASTI) system services continuously gain prominence among other government agencies and academic, R&D, and private institutions. In fact, the DOST-ASTI was visited by the Department of Social Welfare and Development (DSWD), led by Assistant Secretary Rodolfo M. Santos, on 17 January 2018 for an exploratory meeting on the latter agency’s information and communications technology (ICT) system services. 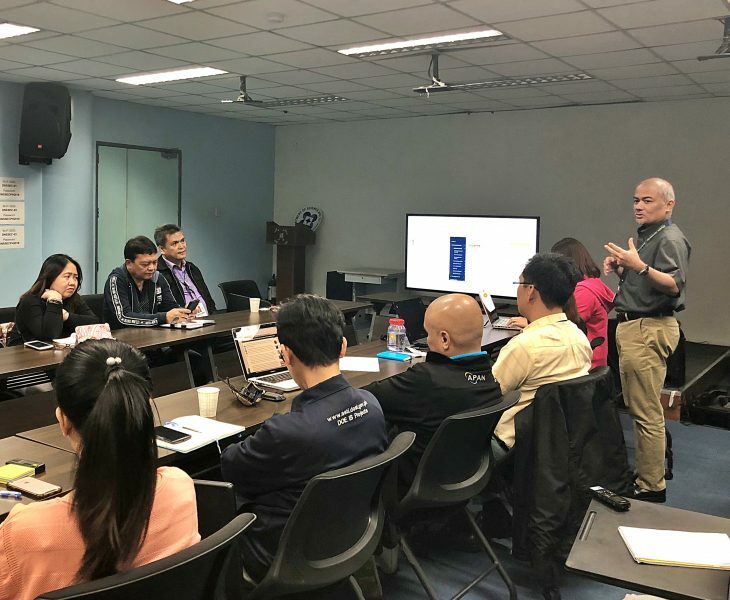 The DSWD was particularly interested on the DOST-ASTI’s Enterprise Resource Planning (ERP) System, which is an online application used to integrate all facets of the agency's operations and communications in a safe and dynamic environment. The ERP system delivered real benefits of e-government like quick access to work tools and relevant information, paperless and faster transactions, and automated functions in an organization and workflows within and between teams. It was being developed and maintained under the Knowledge Management Division (KMD) of the DOST-ASTI. KMD Chief Rene C. Mendoza, along with Ms. Camille L. Larios and Mrs. Girlie D. Fernandez, discusses the ERP system’s functions that helped improve the agency’s productivity through efficient and cost-effective office management. 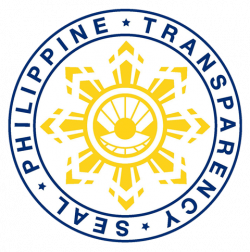 Aside from integrating agency processes, ASec. Santos shared that the DSWD was interested in creating a database to back up their documents in case of disasters and ensure that no duplication of the agency’s services would be given to beneficiaries; this could be addressed through the ERP’s knowledge assets module. Asec. 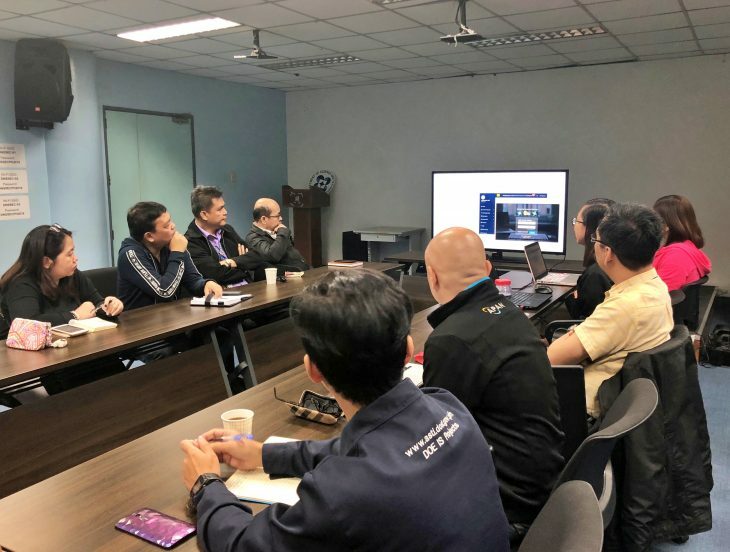 Santos also learned that the system could improve the monitoring of leave credits and daily time records, through digitization and digital signing, from KMD Chief Mr. Rene C. Mendoza’s discussion of ERP System functions. Mr. Mendoza also mentioned during the meeting that the ERP System was already adopted by the DOST- Philippine Institute of Volcanology and Seismology (DOST-PHIVOLCS) last year. 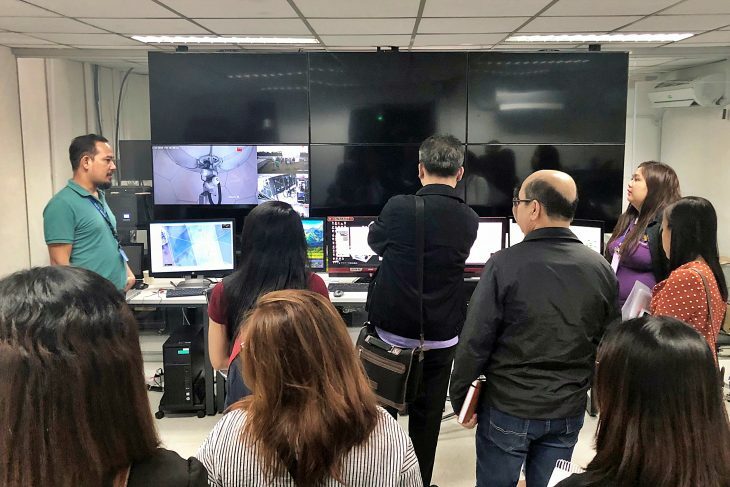 Before the adoption, the system was tested for compatibility in the server environment of DOST-PHIVOLCS and a training was conducted among the various level of end-users. Mr. Nestor T. Olfindo, one of the Supervising Science Research Specialist of the Philippine Earth Data Resource Observation (PEDRO) Center’s Ground Receiving Station (GRS) team, tours the DSWD representatives at the PEDRO GRS and satellite facility housed in the DOST-ASTI building to discuss possible applications of space-borne data. Given the exploratory meeting, representatives from other DOST-ASTI R&D projects also attended to introduce their respective undertakings. One of the R&D projects discussed was the Philippine Earth Data Resource Observation (PEDRO) Center’s Ground Receiving Station (GRS), which has access to various optical and radar satellite images that are being used for disaster management, environmental monitoring, national security, urban mapping, rehabilitation assessment, and research purposes. The DSWD representatives saw the potential of using these optical images for verifying the house condition of a person trying to avail the agency’s services after disaster incidents. The limitation, however, was that current satellite images received by the GRS were top-view of target areas, which meant that lateral damages on could not be seen as long as the roof was still intact. Nevertheless, the DSWD believed that the images could still support or validate a beneficiary’s claim and help other mandated agencies and/or local government units in disaster risk management. 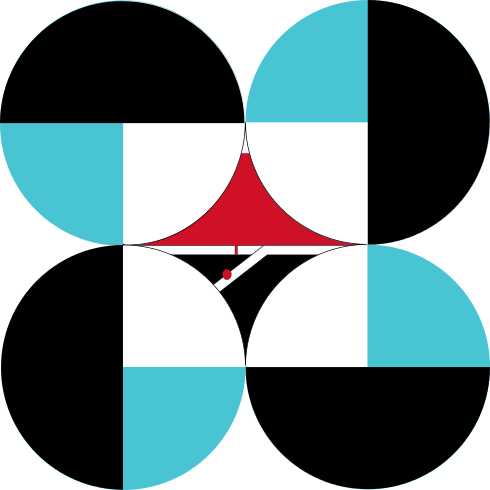 The DOST-ASTI has been mandated to undertake long-term researches to strengthen and modernize the Philippine's science and technology infrastructure; conduct R&D work in the advanced fields of studies; and complement the overall endeavor in the scientific field with intensive activities in the computer and information technologies.